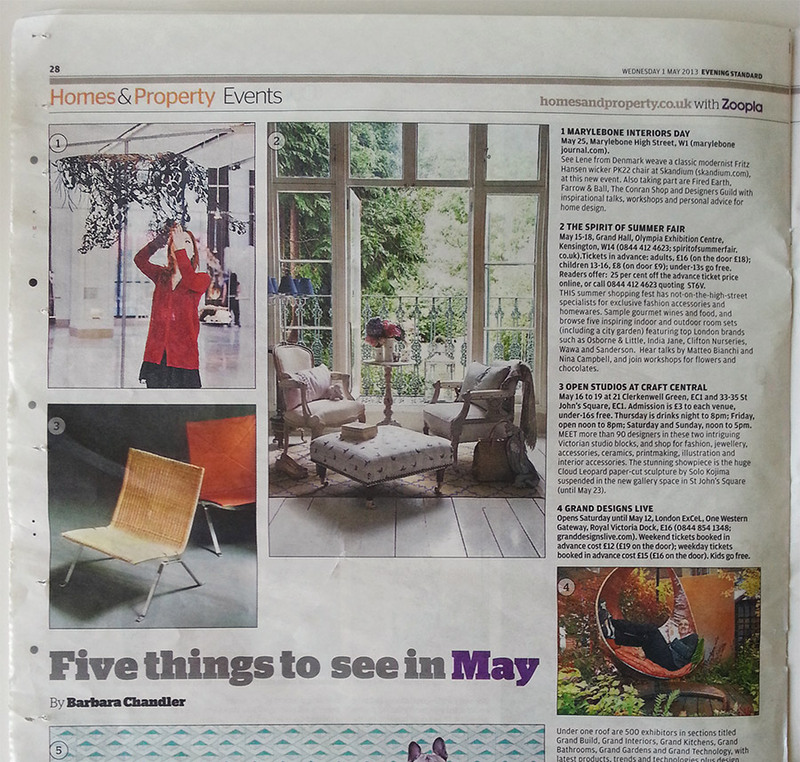 Paper Art: Press Coverage from yesterday’s Evening Standard Events Section. 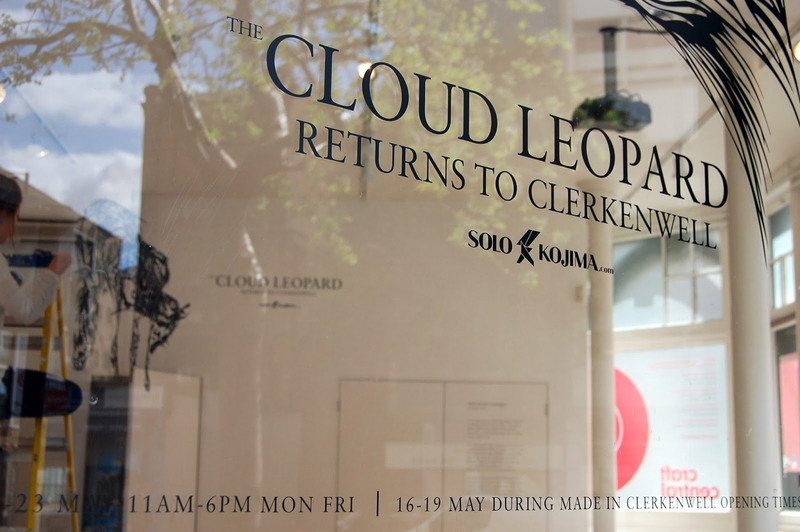 The Cloud Leopard by Paper Artist, Nahoko Kojima, at Craft Central is listed as one of the top 5 things to see in London during May 2013. 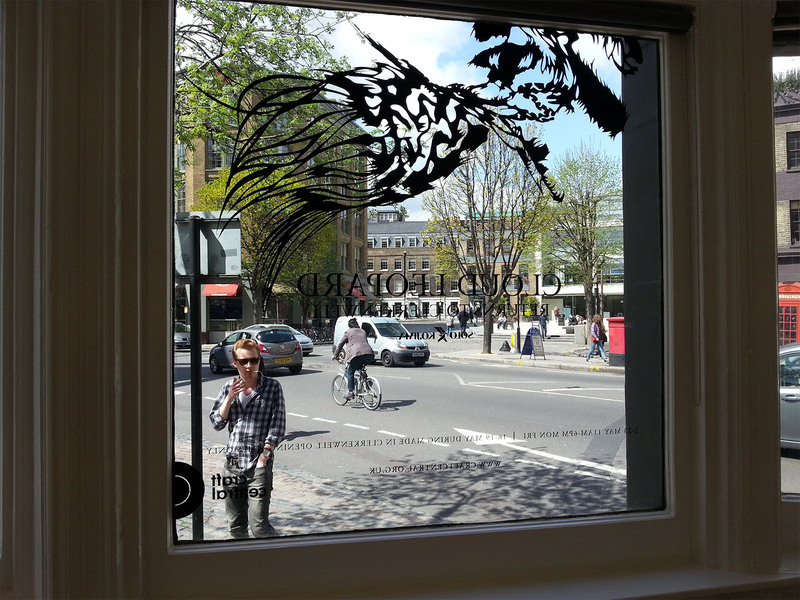 The Evening Standard has a readership of over 1.6 million Londoners (Source: ABC March 2013 / NRS July-December 2012).